“I have made the determination to end the search and rescue operations for the crew of our KC-130J aircraft which was involved in a mishap off the southern coast of Japan and to declare that these Marine warriors are deceased," Lt. Gen. Eric M. Smith, III Marine Expeditionary Force commander, said in an announcement Tuesday. “Every possible effort was made to recover our crew and I hope the families of these selfless Americans will find comfort in the incredible efforts made by U.S., Japanese, and Australian forces during the search," Smith said. The KC-130′s flight data and cockpit voice recorders have still not been located, “making it premature to speculate about wreckage recovery,” Smith added. The aircraft was assigned to Marine Aerial Refueler Transport Squadron 152, 1st Marine Aircraft Wing, and held the call sign “Sumo." The next-of-kin for the five deceased Marines have been notified. Their identities will be provided within roughly 24 hours, officials said. Both the KC-130J and a Marine Corps F/A-18D Hornet crashed Dec. 6. 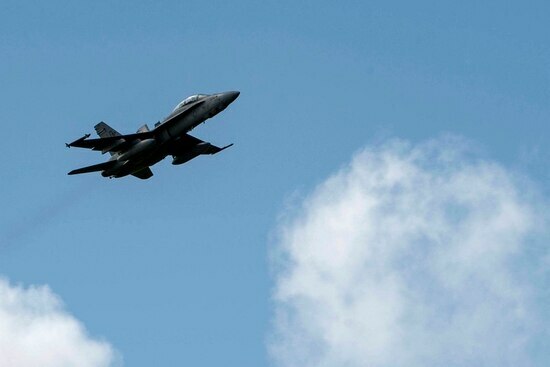 The two aircraft were conducting regularly-scheduled training when the mishap occurred. However, it has not been confirmed that aerial refuelling was ongoing at the time of the accident, Marine officials cautioned. The pilot of the Hornet, Capt. Jahmar F. Resilard, 28, was found and recovered from the sea waters, but declared deceased earlier this week. A second crew member was rescued and is the lone survivor of the incident. 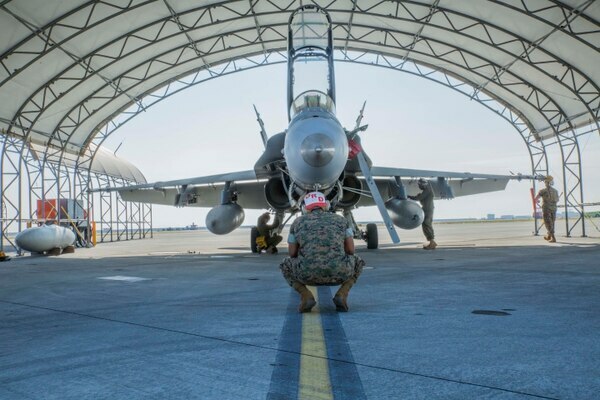 The F/A-18 was assigned to the Marine All-Weather Fighter Attack Bats Squadron 242 based at Iwakuni, Japan. U.S., Japanese and Australian forces conducted more than 800 hours of air and maritime search operations, covering more than 35,000 square miles of ocean without locating the C-130 wreckage, U.S. Forces Japan said in a statement. Fatal crashes across the services have risen sharply in the last several years. Thirty-nine service members were killed in aviation accidents in fiscal year 2018, a six-year high.